It seems fitting that the two most famous attempts at an Eastern style ‘conscious exit’ in the West over the last half century have been conducted by two of the world’s most celebrated psychedelic luminaries – Aldous Huxley and Timothy Leary. As much modern research suggests, the use of psychedelics may well open up ways in which all of us, not just the terminally ill, can come to terms with the fear of death – in some cases overcoming it altogether. Laura’s account of Huxley’s passing, following a second 100 microgram dose a few hours later, is immortalized in her letter to his brother Julian a few days later and subsequently published as part of O Nobly Born, a chapter from her own autobiography This Timeless Moment. 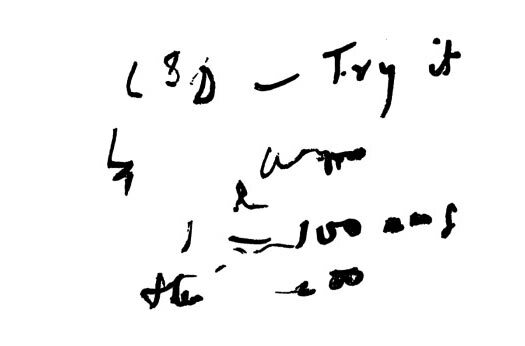 Although Huxley’s deathbed request for LSD has become common knowledge, there seems to have been little debate around the efficacy of his ‘conscious exit’ and what we might learn from it. 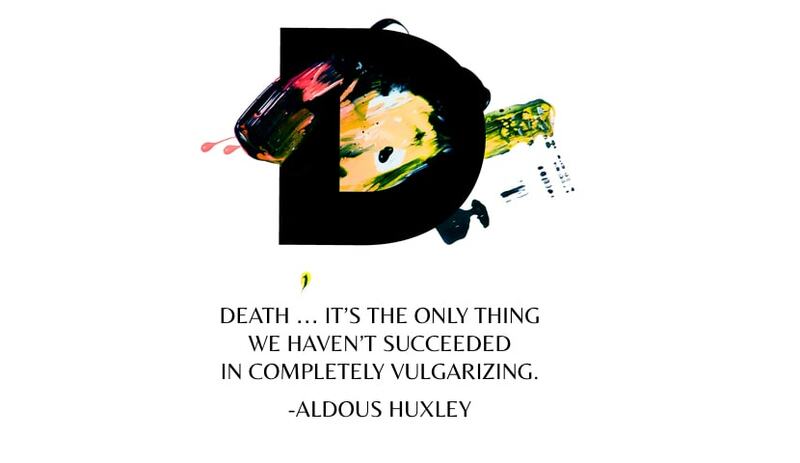 As we move towards a more mature understanding about psychedelic medicines in general, perhaps we can also integrate these tools within our cultural approach to death and thus allow those that wish, to follow in Huxley’s footsteps and die in a humane and peaceful fashion, slipping slowly into the infinite light from which perhaps we came?